It's been only twenty-three minutes since the Hyper Kitchen's first post, and already to public reaction has been astounding. 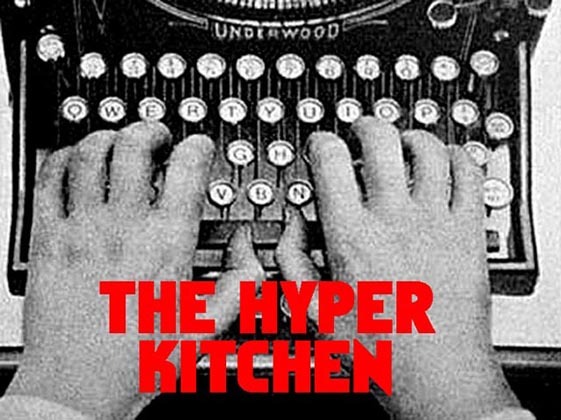 Our inboxes have been drowned in over five million letters of thunderous praise and we don't mind telling you that we are currently negotiating the Hyper Kitchen movie rights. 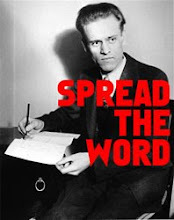 Some of you may be worrying that all this new found fame and glory will result in our total corruption, but we cannot disagree more vehemently. Without you little people, the cultural phenonomenon of the Hyper Kitchen could not be possible and in our gratitude we post this picture of a proud, American astronaut. We're ready to believe in you! Does your medicine cabinet have one?